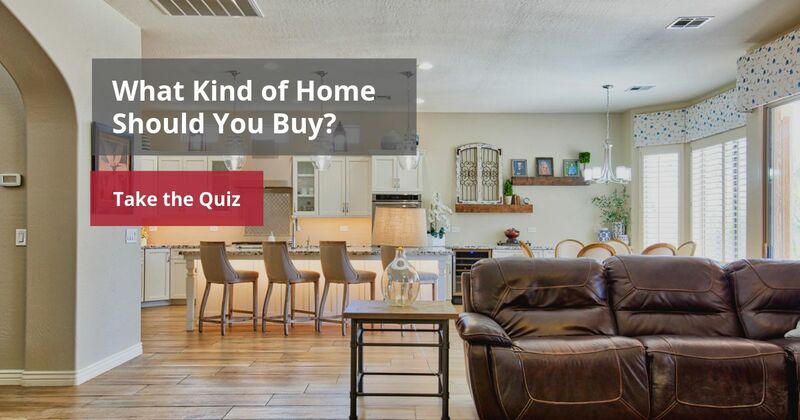 What Kind of Home Should I Buy? 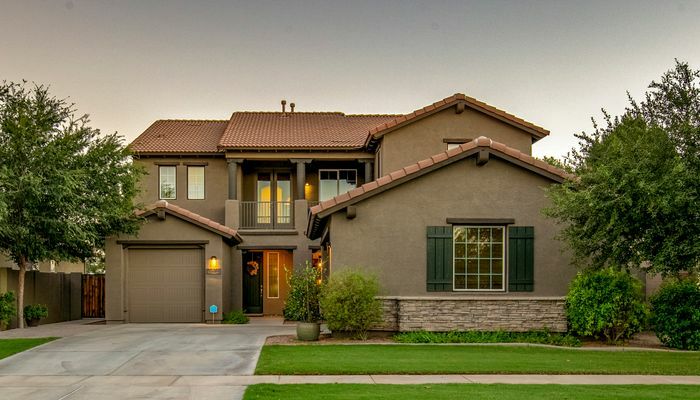 Is a townhome or single family home ideal for you? How long do you plan on staying at this home? Until I can afford my dream home! How do you feel about neighbors? Nope, the less yard work the better. Are you okay with an HOA? Would prefer to not have one. Based on your answers, you should look at single family homes. Your results indicated you are looking for a more long-term investment with the ability to grow and invest more in your property. Additionally, you may need more amenities like ample parking and garage space, pool or large yard. Contact the Amy Jones Group today to start your home buying journey! Based on your answers, you should consider buying a townhome! 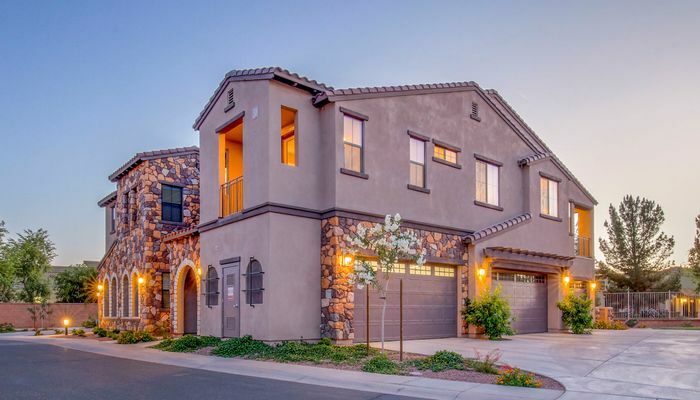 Townhomes can be great options when you're buying your first home, as it is a step between renting and owning a single-family home. HOAs can help maintain the outside of your property, small backyards can cut down on yardwork, and buying a townhome can save you money for your dream home down the road. As always, you'll want to talk to an agent before jumping in head-first. Contact the Amy Jones Group today to start your home buying journey!